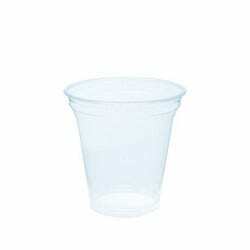 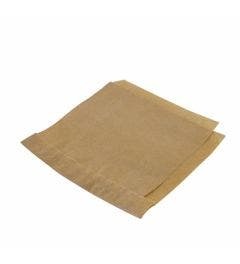 Our sandwich wedges are completely compostable. 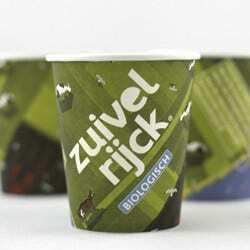 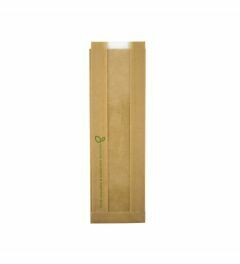 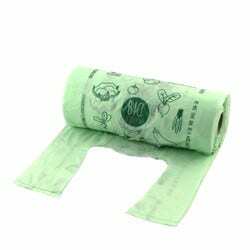 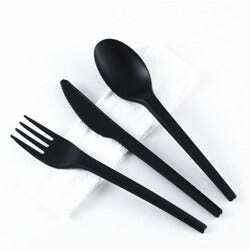 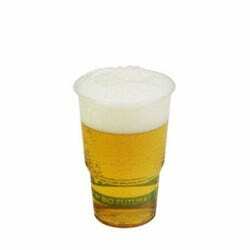 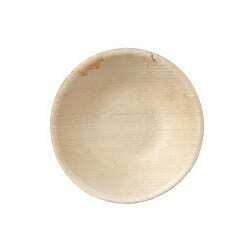 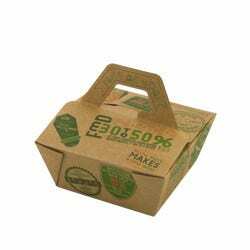 They are made from brown kraft board with a compostable liner and a clear window made from plant-based PLA. 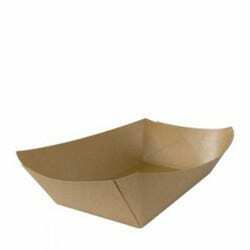 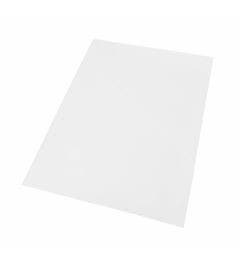 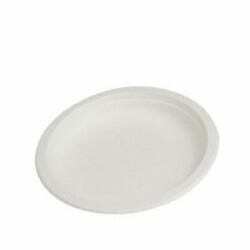 They are supplied flat and assembly is very simple - no origami required! 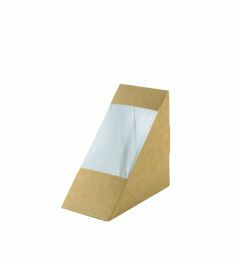 The classic sandwich box is available in 1 size. 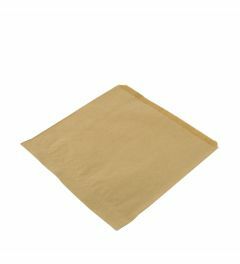 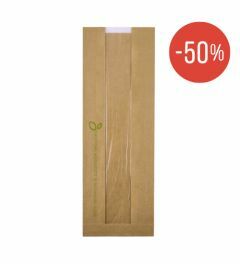 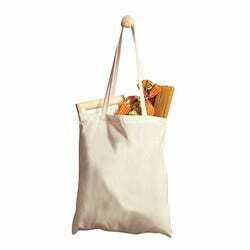 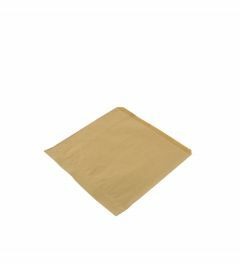 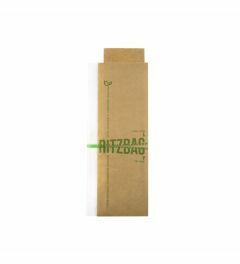 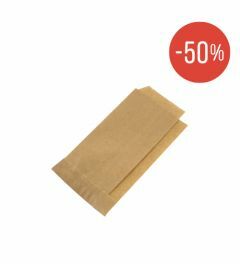 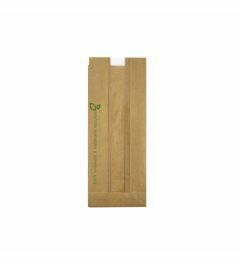 For alternatives we offer different paper bags which also can be used for wrapping sandwiches.